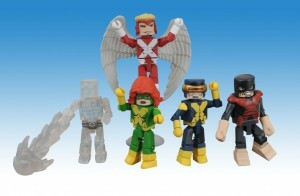 New X-Men Minimates Coming Soon! The new X-Men Minimate sets from Action Figure Xpress are nearing their December release and we’ve got updated pictures showing you everything included in these fantastic sets! 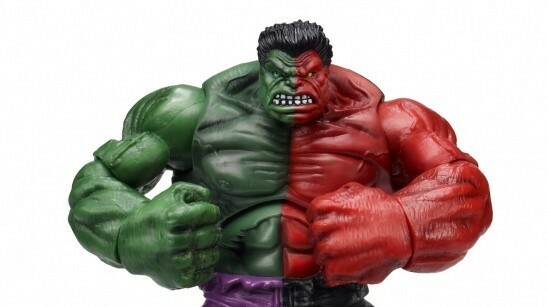 If you haven’t already, be sure to head over to Action Figure Xpress and pre-order these two exclusive sets celebrating the rich history of Marvel’s merry mutants! Click here to order the X-Men #1 set, here for the X-Factor #1 set and here to order both! 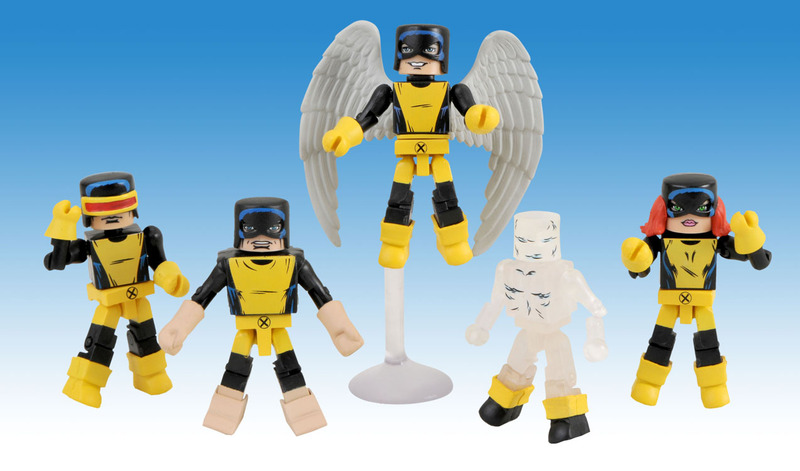 Look for the X-Factor #1 and X-Men #1 sets to ship later this month and be sure to look for the X-Factor Angel in Toys ‘R Us and the X-Men #1 Angel in Marvel Minimates Series 32 to complete your sets! Also note that the flight stands featured in these pictures are not included in these sets but can be found with every Ghostbusters Slimer Minimate. I’ll be picking up both of these sets for sure. If I can find the TRU Exclusive X-Factor Angel and Warpath set without having to resort to E-Bay, that is. 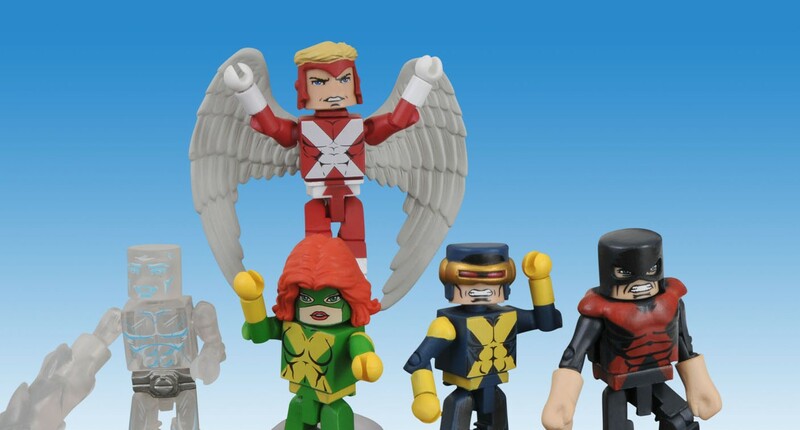 Why can’t we get these in Marvel Legends size? 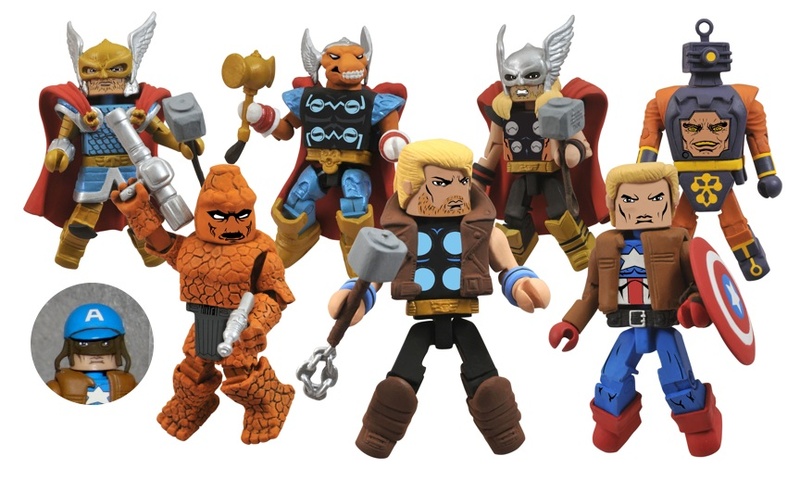 Marvel Legends is not dead!